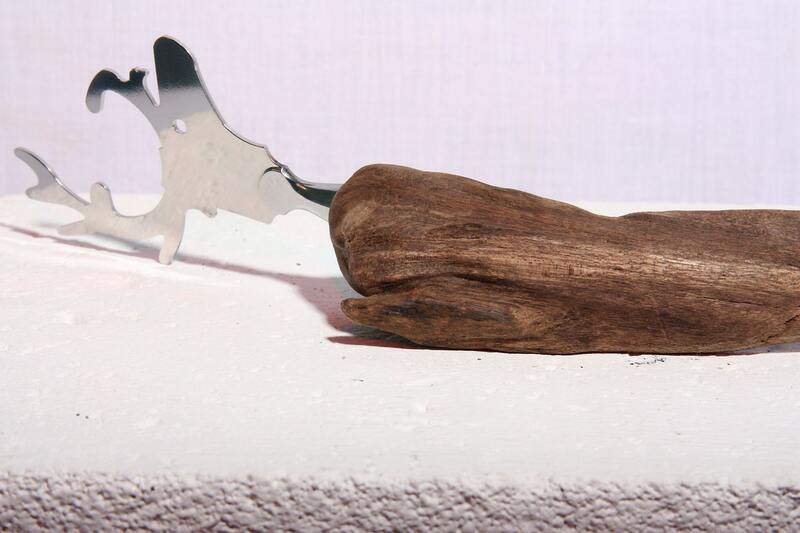 “DIETER the Deer” – This Deer made of stainless Steel & DRIFTWOOD is gonna be a very helpful housemate not only when you're thirsty. It's beautiful and useful at the same time! 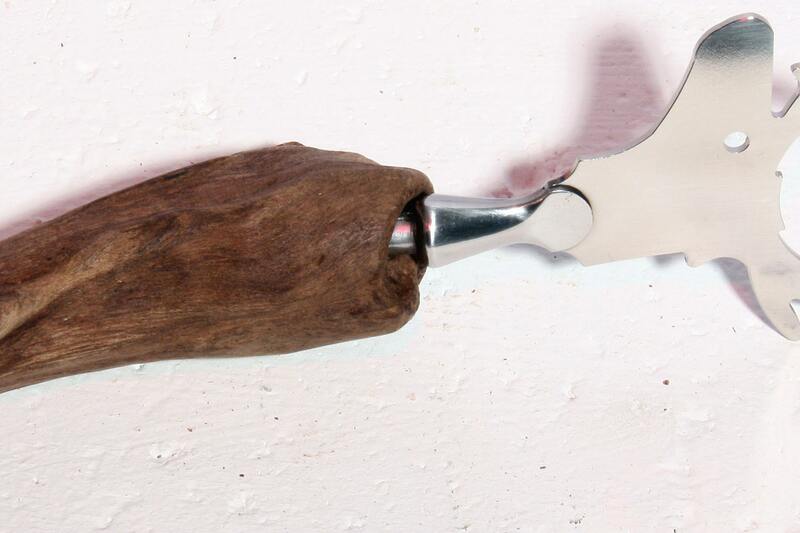 Eyecatching handcrafted interior accessory made in Germany. 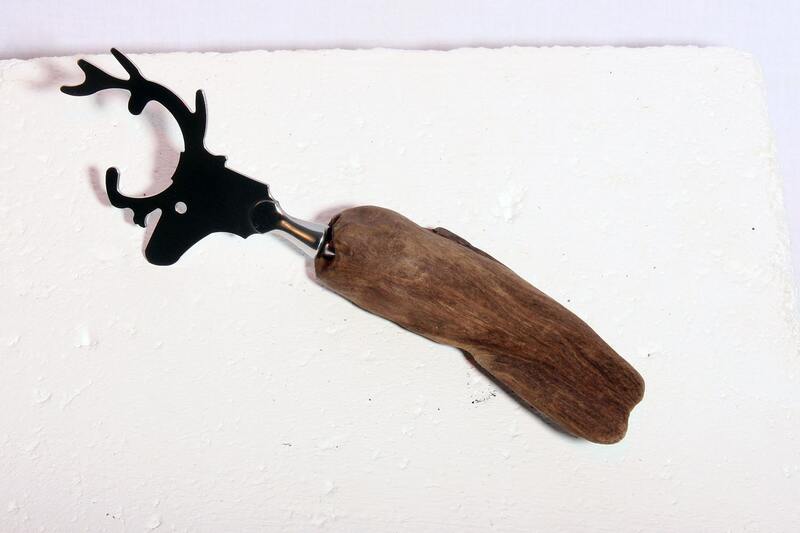 Each “DIETER the Deer” is MADE TO ORDER! 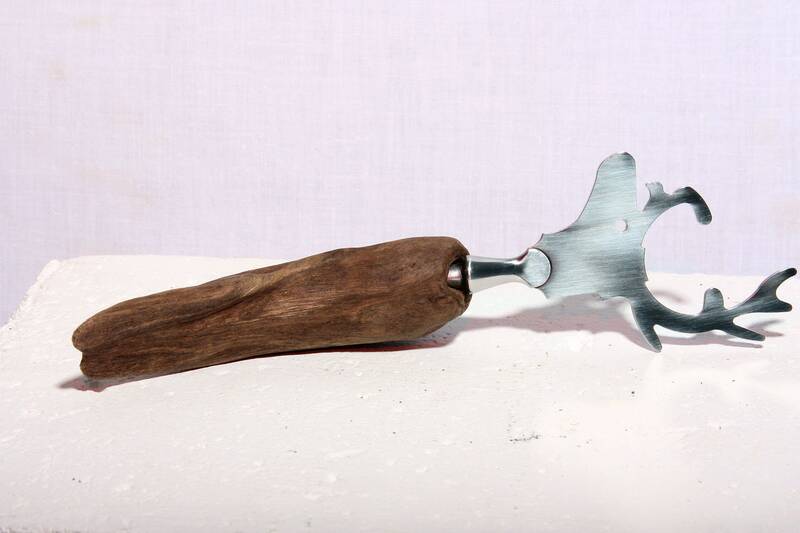 The pictures are only examples, your cheese slicer is unique and looks different because of its unique driftwood handle.